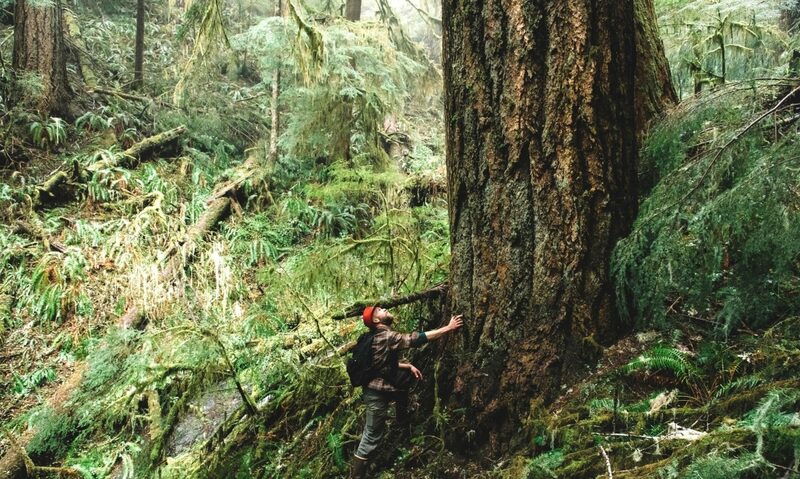 Coast Range Forest Watch is a grassroots organization of community members concerned about the health of forests and watersheds in Oregon’s coast range. They hope to foster an honest discussion about the factors which influence this unique ecosystem and the people who depend on it. Through educational events and community science, their mission is to provide scientifically sound information to managing agencies and residents. CRFW has been running a volunteer marbled murrelet survey program in and around the Elliott State Forest since 2013, and organized the recent “Save the Elliott” campaign in Coos Bay. Visit the website to learn more.